All Green Tile & Carpet Clean, Inc. Comment: Would like to have carpet/rugs washed in the second floor and certain rooms in the first floor. Comment: Need carpets cleaned in high traffic area only. 3 rooms & hallway. Lebanon Carpet Cleaning Services are rated 4.83 out of 5 based on 165 reviews of 6 pros. 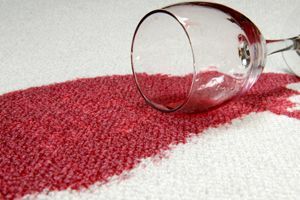 Not Looking for Carpet & Upholstery Cleaning Contractors in Lebanon, PA?